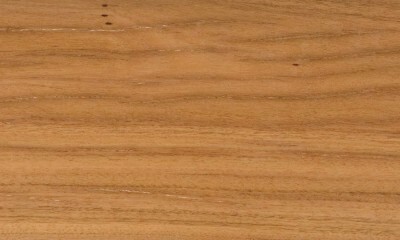 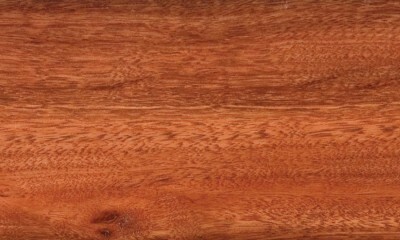 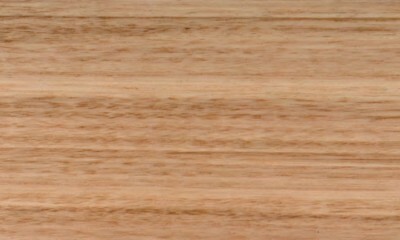 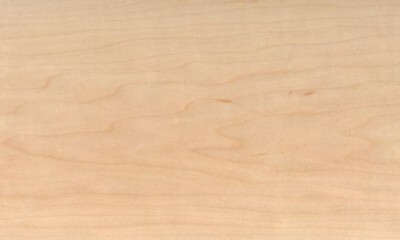 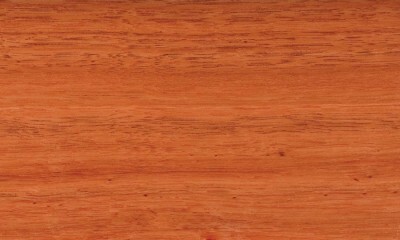 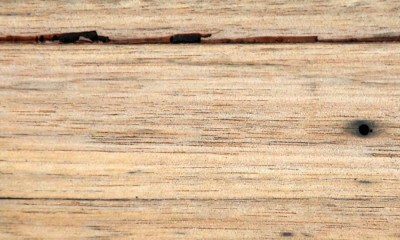 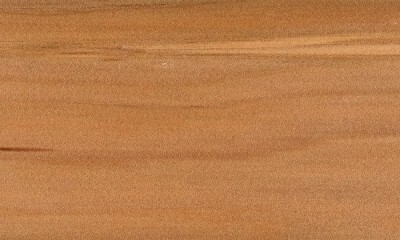 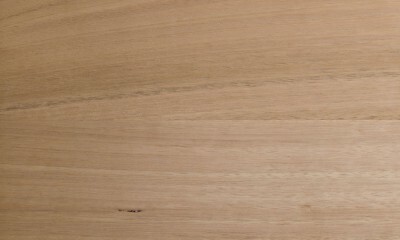 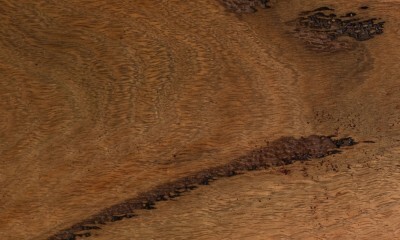 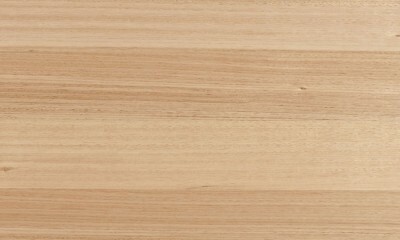 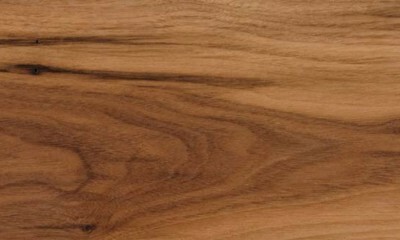 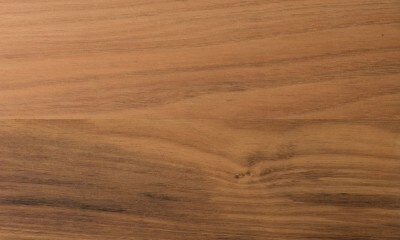 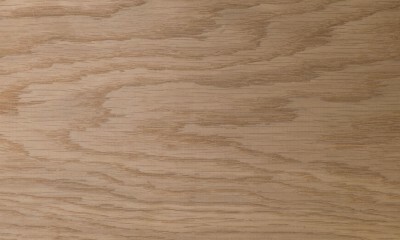 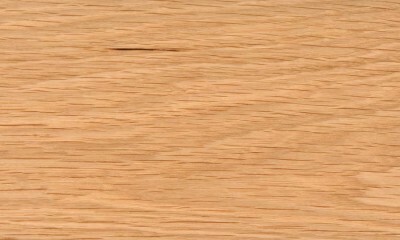 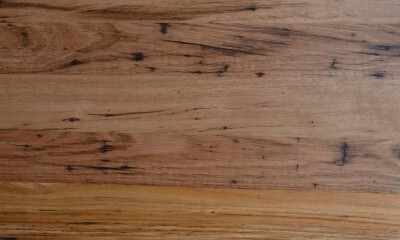 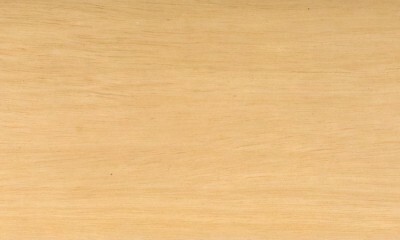 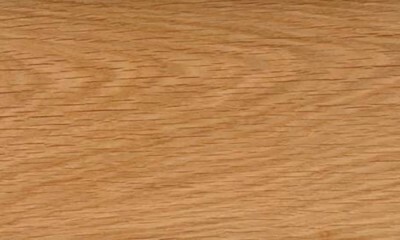 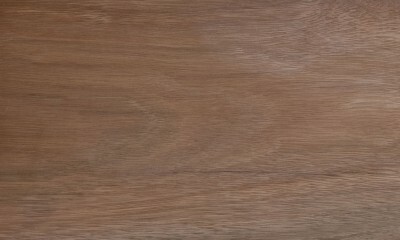 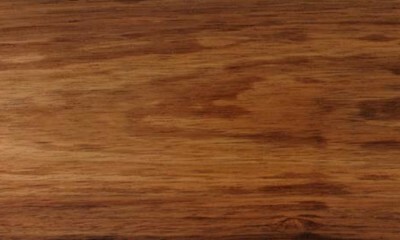 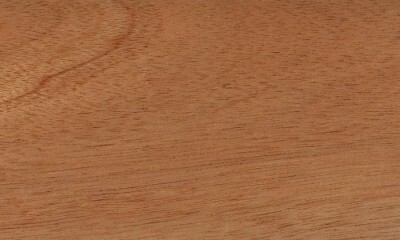 American White Oak Is on attractive, pale timber with a straight groin and pronounced growth rings. 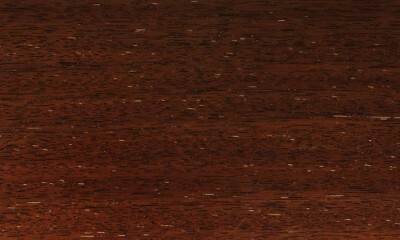 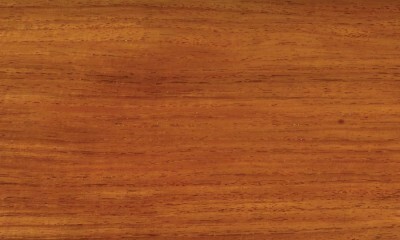 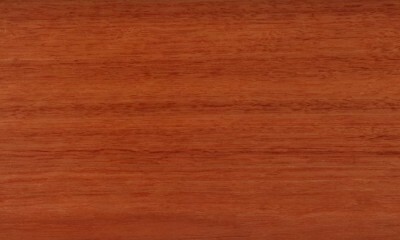 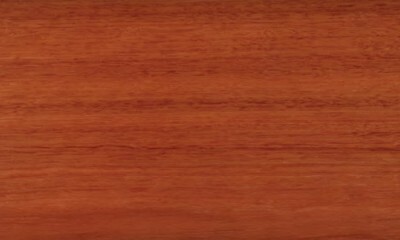 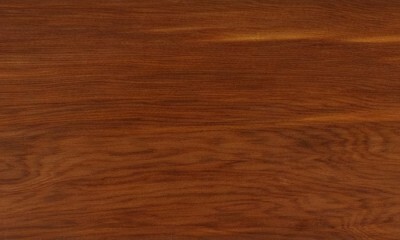 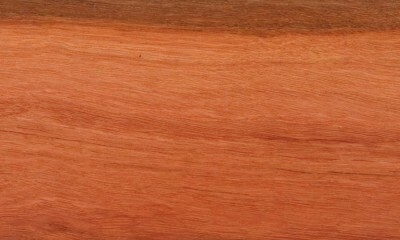 It takes a variety of stains and polishes to a high standard finish, which adds to its versatility. 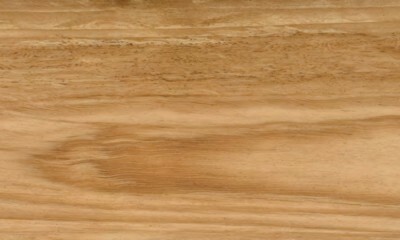 It is highly-prized for its hardness and glues and screws very well. 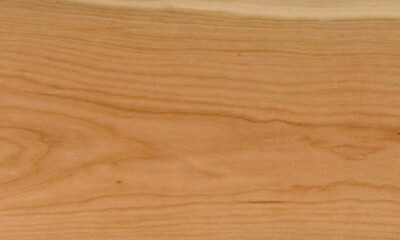 It is often used In high value cabinetry and panelIing. 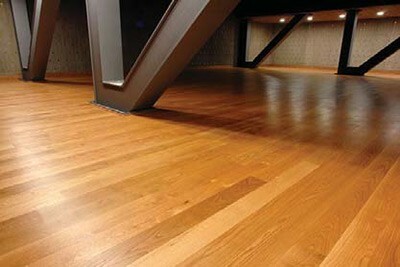 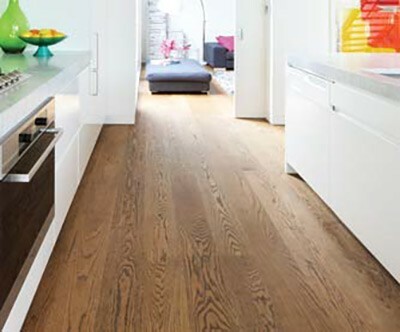 American White Oak flooring exhibits a modern, dean look and perfectly complements contemporary home design. 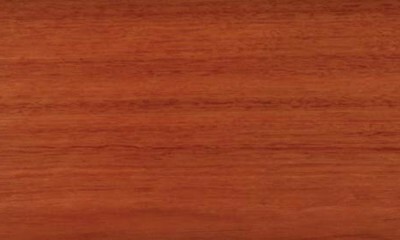 It is also a favourite among architects and designers for modem commercial fit-outs.